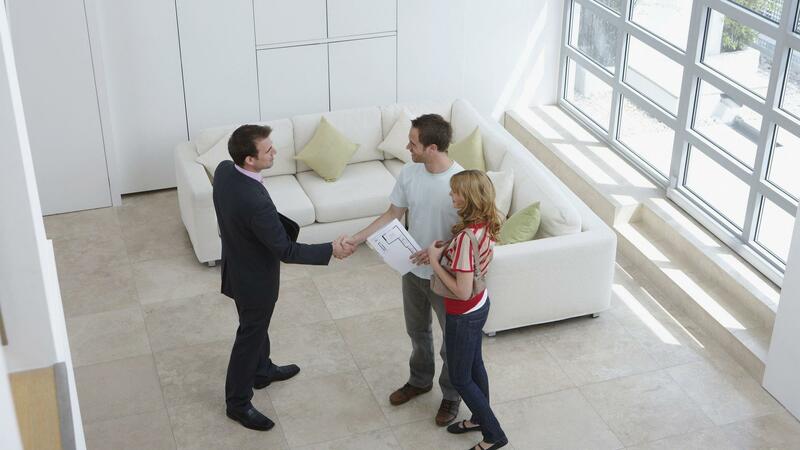 Our Company was established in 1994 and is one of the leading Managing Agents in Ireland. 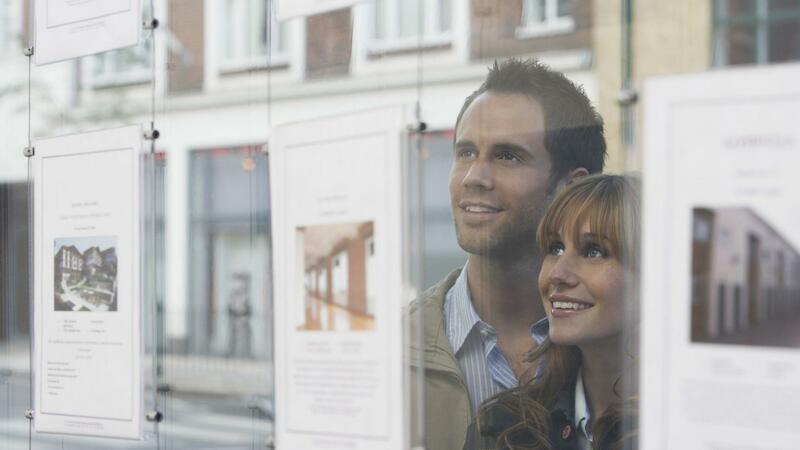 We currently manage a significant portfolio of developments throughout the country. 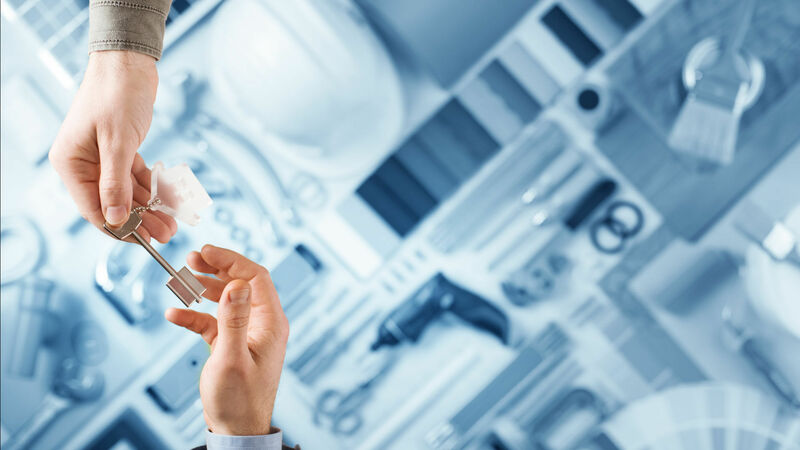 We are a focused multi-disciplined company, successfully managing and providing services and professional advice on all aspects of property management, including block management, property sales, property letting and facilities management. 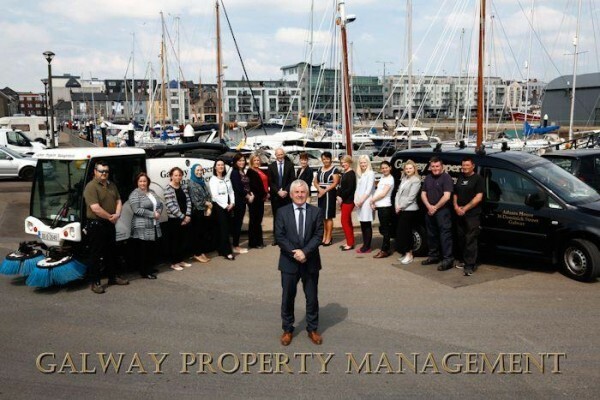 Whether residential, commercial or mixed use, Galway Property Management provide the ultimate service catering for all your property asset management needs. Galway Property Management, Atlanta House, 36 Dominick Street, Galway, Ireland.